Find out about our Fleet Incentives for the Metris! 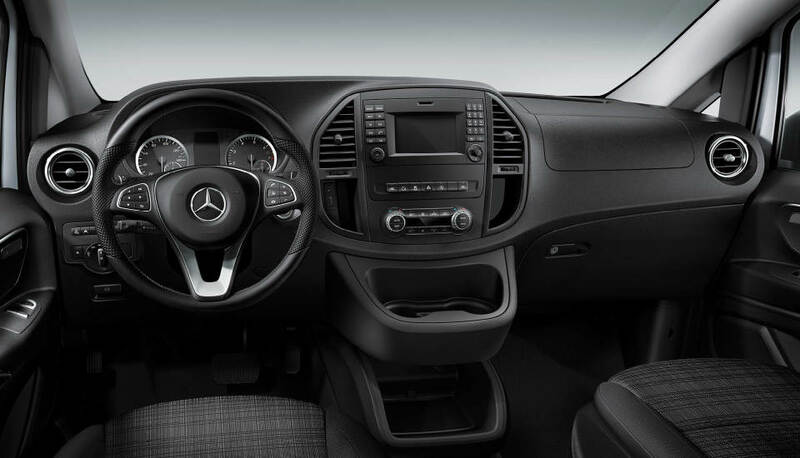 If you’re looking for the ultimate in performance and craftsmanship, look no further than the 2019 Mercedes-Benz Metris. 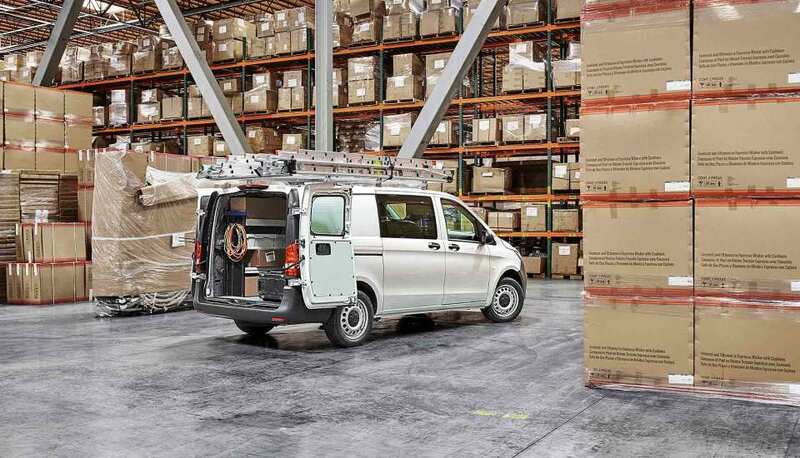 The highly-reviewed Metris Cargo Van is an overachiever in any industry, even by other Mercedes-Benz Vans’ standards. Few in its segment can match its power, technology, style, and comfort. Check it out today at Fletcher Jones Imports in Las Vegas. But first, read on for a closer look at a few of the new Metris Cargo Van’s highlights and offerings! 7G-TRONIC® Plus Automatic Transmission: Engineered for optimal performance, this transmission reduces noise when smoothly shifting gears, encourages better fuel economy, and increases longevity. ECO-START®: This system shuts down the engine during idling to conserve fuel, reduce emissions, and save money. The engine starts up again seamlessly when you lift your foot off the brake pedal. Meet the New Metris Cargo Van Near North Las Vegas! 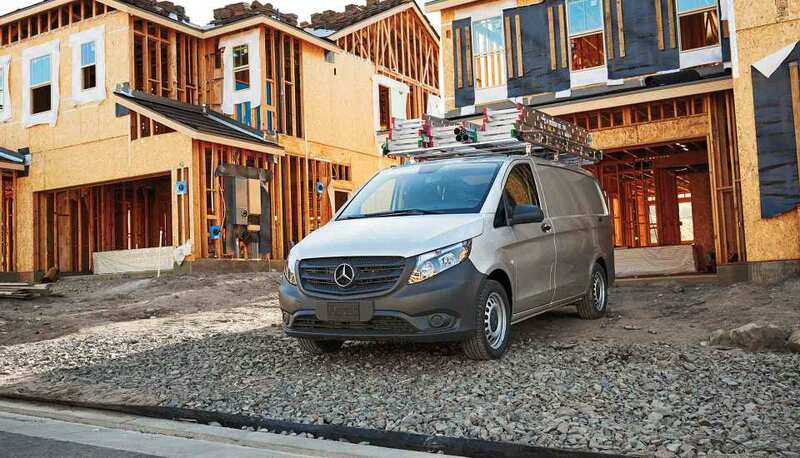 Are you ready to invest in the 2019 Mercedes-Benz Metris Cargo Van for your business? 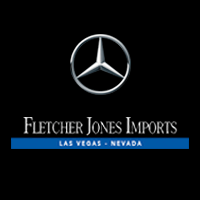 Fletcher Jones Imports can help you turn your dream into reality with our vast selection of new Mercedes-Benz Vans! For more information on the Metris, contact us today online or by phone at (702) 364-2700. You can also visit us in person at 7300 West Sahara Avenue in Las Vegas!